I’ve been using Gmaps Pedometer to map my runs and bike rides. It’s a simple goodle ad app that lets you outline your intended path and calculates the mileage for you. It’s been great. Thanks to Caleb Brown and Jack Gilbert for turning me on to it. However! I’m about to upgrade. When I first got back into biking, I looked for an easy way to tell which LA city streets would be good for a long ride. 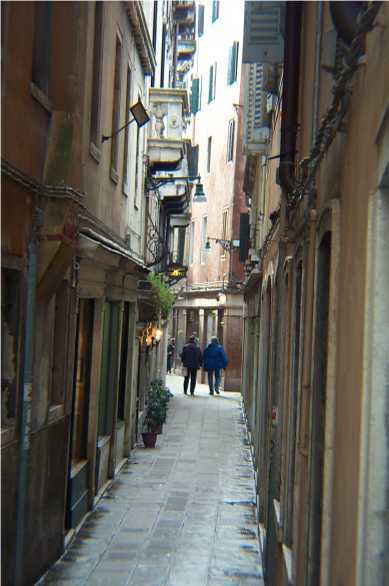 Lots of the streets are narrow and many are quite busy, as you’d suspect. On that search, I found MapMyRide.com and at the time, it was chucky, clunky, and didn’t work. But I Apple+D’d it nonetheless, just it case they got themselves figured out. And they did! They are now eons beyond Gmaps because while Gmaps will show you the google satellites and topography maps, MapMyRide will show me google’s new terrain maps which I much prefer! And they even show me the elevation of my intended (or already executed) ride, per feet and per miles! And you can change it to kilometers if you like. And it’s awesome. Did I mention that? Shown here is the ride I just rode. Short, comparatively, but I have a lot to do today. Cheers! Previous Post MY FIRST EARTHQUAKE! Yet another axis on which to measure out my days and ways. My OCD soul is psyched.